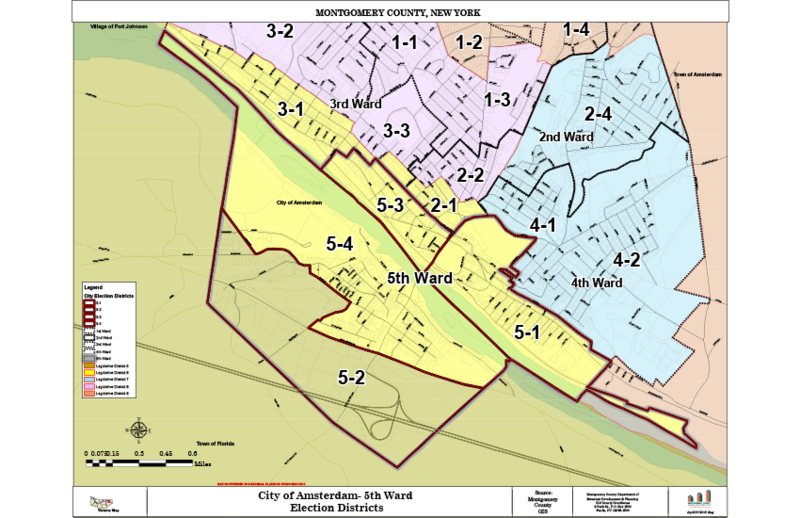 In addition to our local candidates running for office, the City of Amsterdam coordinates elections with the county to include elections such as county supervisor, Sheriff, etc. with Montgomery County to make the voting process more efficient. By coordinating elections this means that all the candidates and issues will be included on one ballot. 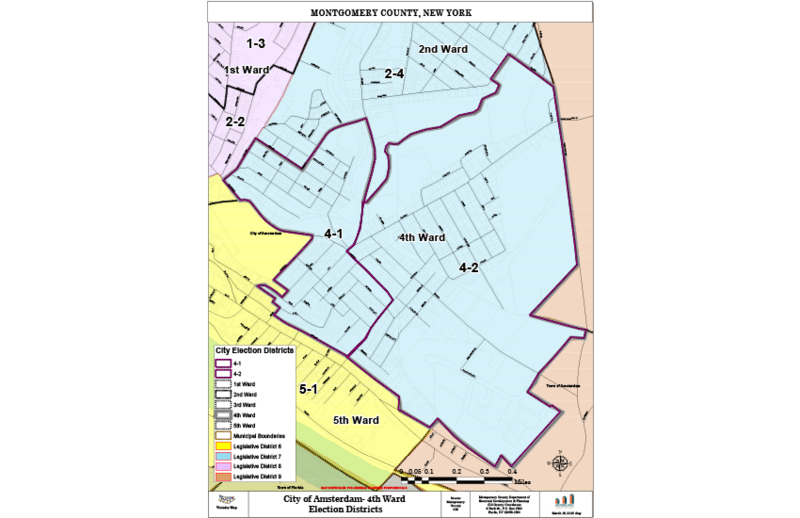 To view the complete ballot for Montgomery County, please visit the Montgomery County Board of Elections Website for information on upcoming elections, ballots. To vote in Amsterdam you need to be a registered voter. 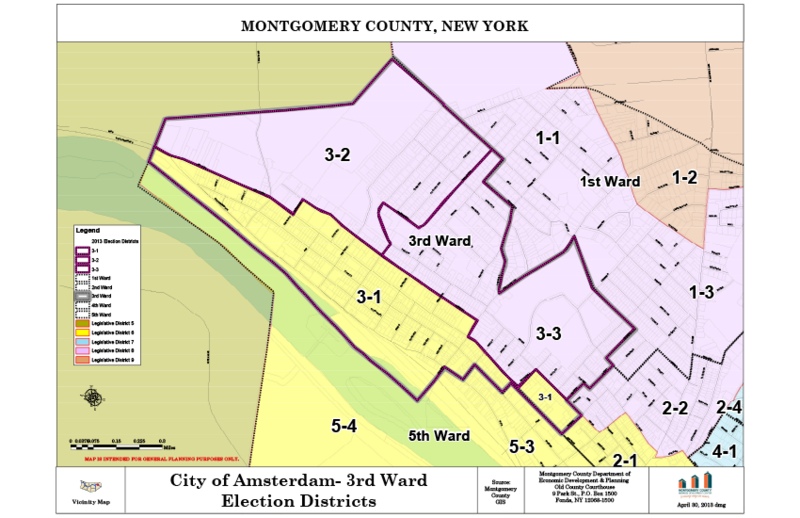 Voter registration forms can by obtained at the City Clerk's office at city hall, or with the Montgomery County Board of Elections. Information about registration and forms can be found here. 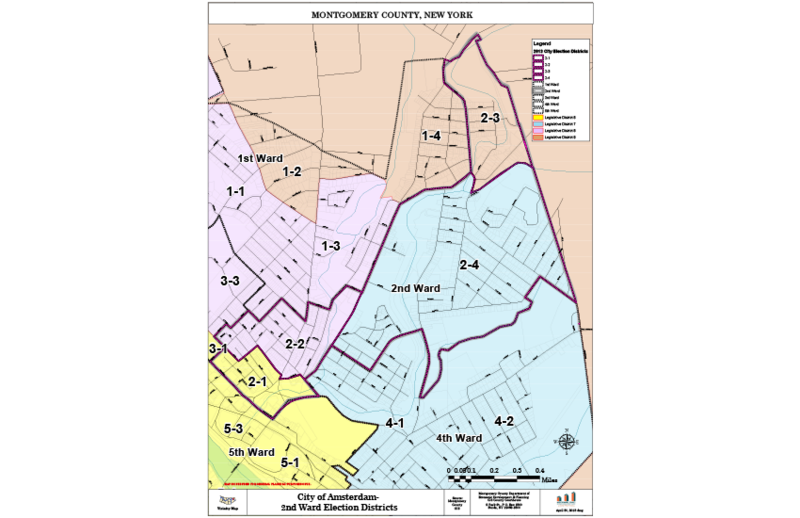 Below you will find all of Amsterdam, NY's wards and voting locations individually. 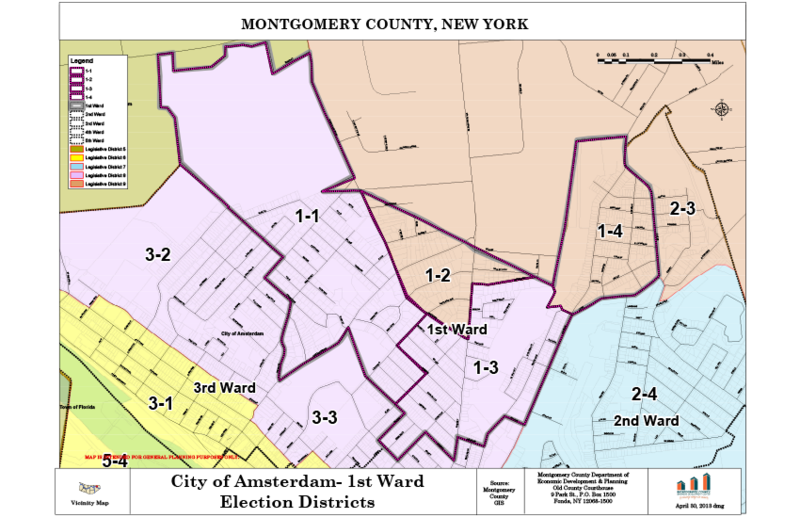 You can also view the citywide ward map (please note that the city wide ward map does not include voting locations, only ward boundaries and locations).